The canes are used as a tool in all modalities of massages on the face. This is believed to be an ancient therapy form. 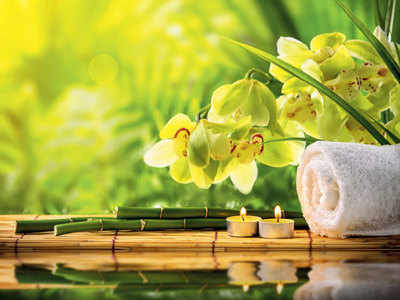 The bamboo cane replaces the hand of the therapist and it is able to give a deeper, firmer massage. Additionally, products — scrub, massage cream and a face pack made from this ingredient is used to cleanse the skin. Improves the quality of sleep and helps cure insomnia. Reduces stress, tension and anxiety. Aids fatigue and mental tiredness. Restores balance and encourages restoration of the face’s natural healing abilities. It releases endorphins, which are your body’s natural painkiller.